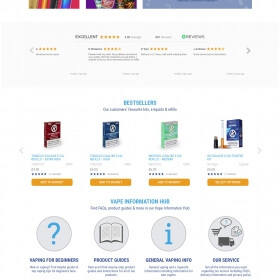 Ecommerce, Apps… All Things Digital! 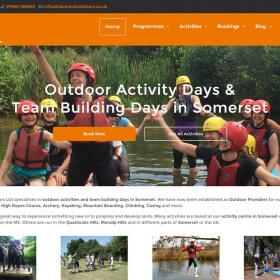 Devon and Somerset web design agency Blaze Concepts is a multi-talented web design and search engine optimisation company, specialising in building search engine friendly web sites, mobile apps and browser based business applications. 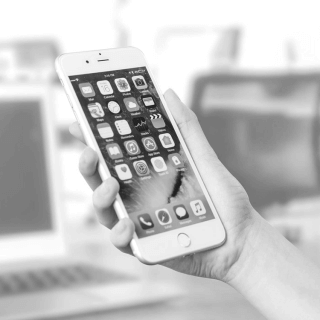 We are a forward thinking team of digital professionals with many years of experience in delivering websites and web based applications. 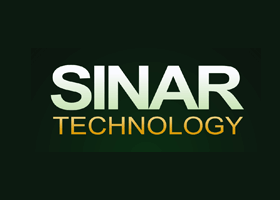 We embrace the latest web design techniques and technologies to help our clients make the web work better for them. 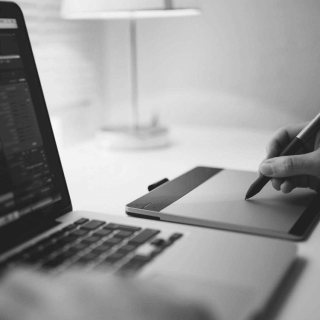 Our creative team also has a wealth of experience in branding, design and print services. 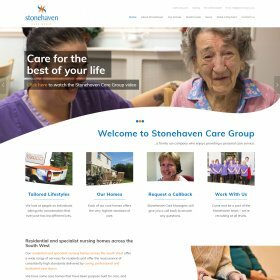 Stonehaven Care Group are a family run company who provides specialist care services. 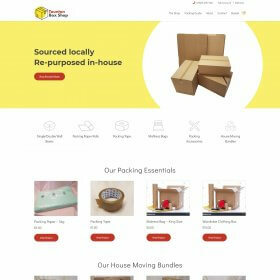 Taunton Box Shop is an online store selling second hand, locally sourced, cardboard boxes intended for moving house. 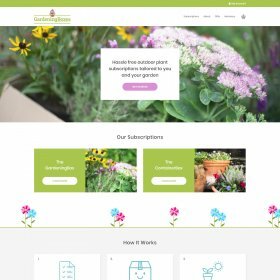 GardeningBoxes is a fun and unique service providing outdoor plant subscription boxes tailored to your garden. 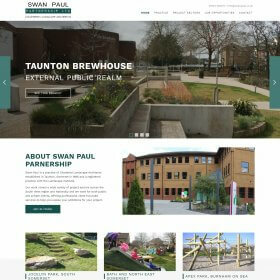 Swan Paul Partnership Ltd are chartered landscape architects who needed a website refresh to match the high standards of the work they do. 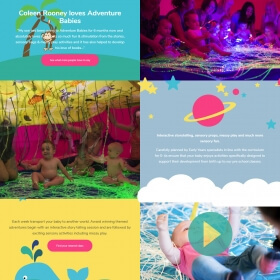 Adventure Babies provide excellent sensory classes for babies around the UK. They needed a dynamic site to allow the local class leaders to administer their own classes. 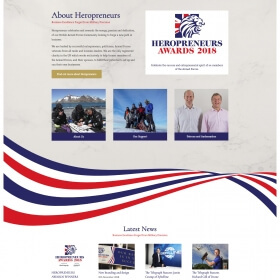 Roddy is a highly skilled ski instructor based in Verbier in the Swiss Alps. 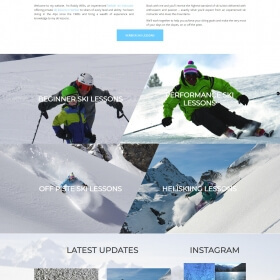 He needed a website that reflected the thrill of skiing, and we believe we delivered just that! 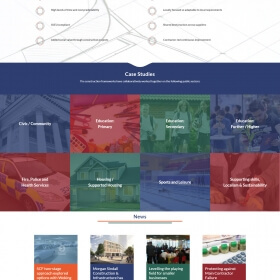 SCF is a collaboration between Devon and Hampshire County Councils that offers public sector organisations throughout London, the South East and the South West support with construction procurement. 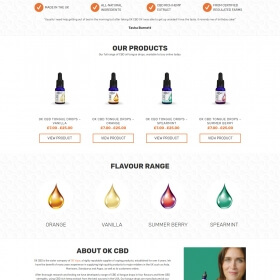 OK CBD is the sister company of OK Vape offering a range of CBD oil tongue drops in four flavours and three CBD strengths. 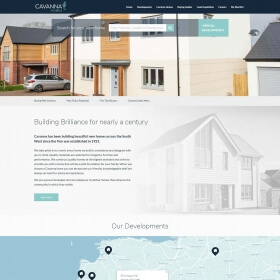 Cavanna has been building beautiful new homes across the South West since the firm was established in 1923. Today, the company is run by the third generation of Cavannas. 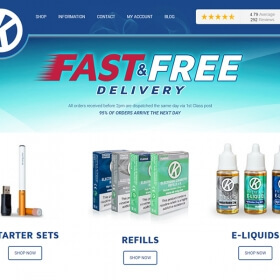 OK Vape is the new brand for the established Vape products business OK-Ecig and recently asked Blaze Concepts to redesign their website to reflect the new branding. 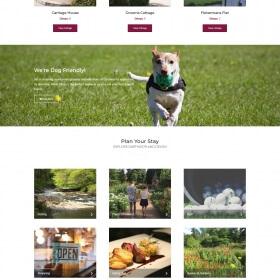 Holne Chase holiday cottages provide the perfect base from which to explore Devon and the areas surrounding Dartmoor, with flexibility and without compromise. 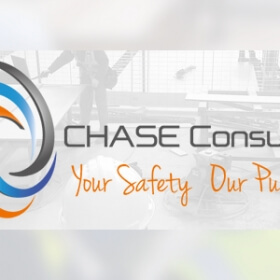 We pride ourselves on the relationships that we build with our clients. The team achieves this by setting out clear goals and objectives for our projects, learning from the customer needs and objectives. 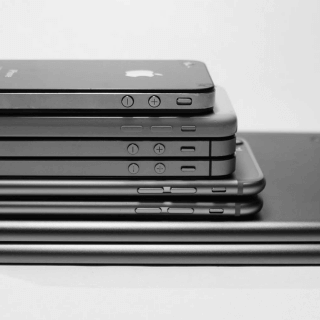 We work proactively and stay focused on the deliverables. 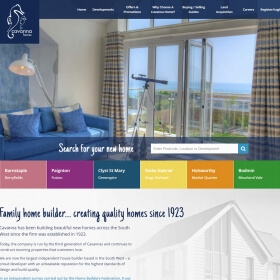 In Devon and Somerset web design agency, Blaze Concepts, you have discovered a team of professionals whose core competence is centred around maximising your online presence and sales potential, whilst at the same time, improving business efficiency and your bottom line! 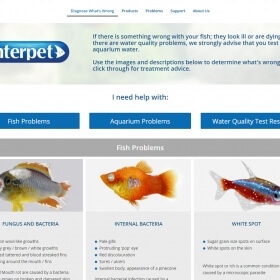 WHAT WEBSITE PLATFORM TO USE? 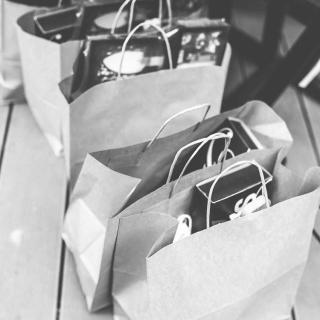 We work with a wide variety of website platforms from WordPress with WooCommerce to MODX or Magento. 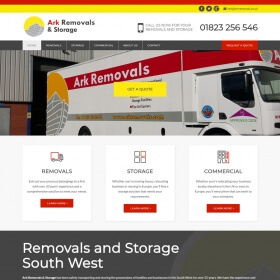 So whether you are looking for support for your existing site or simply don’t no which way to turn next; our experienced team can help, advise and deliver. I’ve some time to kill!